Technology is constantly changing. Without a plan to keep your simulation equipment current, your training program is at risk for becoming outdated. 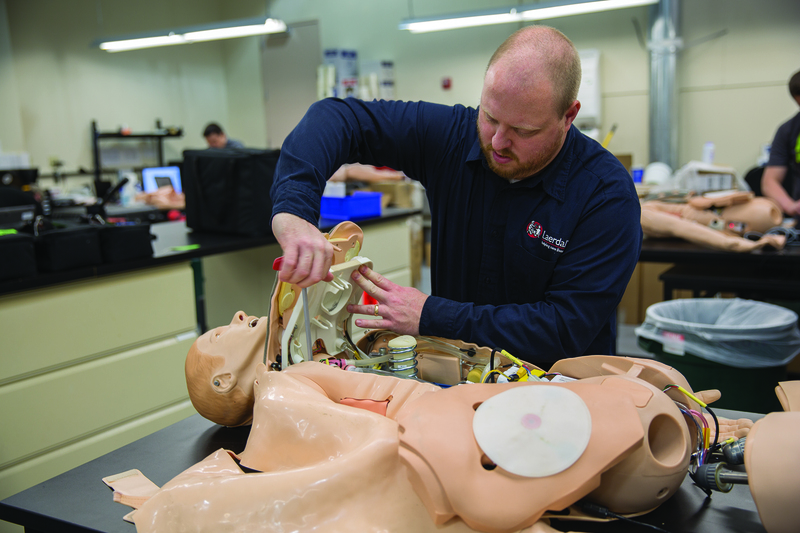 To meet these training needs, SimMan® 3G and SimMan® Essential are now available in a range of skin tones that reflect the diversity of real patients and feature a fully articulating pelvis, allowing for natural positioning and realistic patient handling. 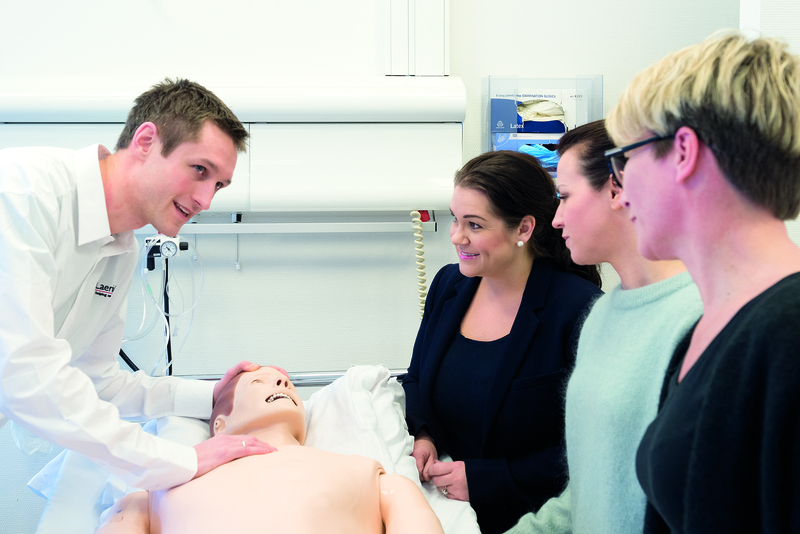 Whether you are focused on simulation education, program sustainability or improving productivity, we have a solution to meet your objectives, incorporating the latest advancements on SimMan 3G or SimMan Essential. 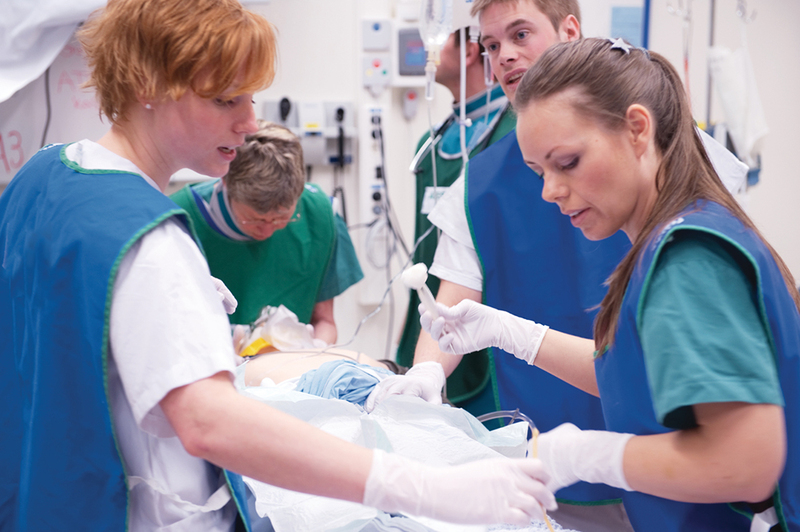 Faculty and staff development are essential for successful simulation experiences. This package allows organizations to prepare staff during on-boarding or ongoing training, applying clinical standards and industry best practices. Product performance directly impacts your training goals and objectives. Be prepared to support your simulation program and maximize the value of your simulator with the training offered in this package. 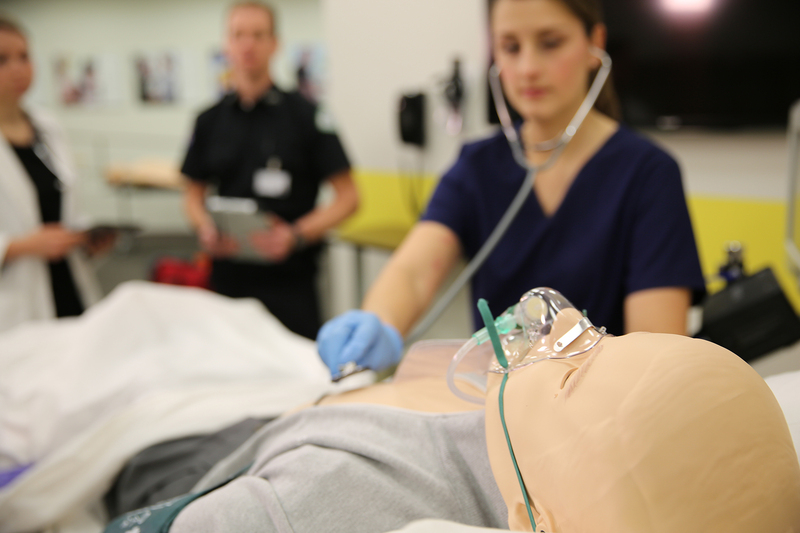 Deliver quality simulation training using a combination of high-fidelity simulators and task trainers to achieve your learning objectives. Maximize your simulation experience using a combination of high-fidelity simulators and task trainers to meet your training goals. Offers available until June 30, 2019. Available for Canadian customers only.